The US Title Series and Race for the Kids Foundation presents the Lake Alfred Boat Races. Held at Lions Park, 175 N. Nekoma Ave. in Lake Alfred, the races benefit Autism Speaks and the St. Jude Children's Research Hospital. Free parking, admission is $5. Children under 10 free. Hours are Friday noon to 5 p.m. for testing. Saturday and Sunday, noon to 5 p.m. for the races. For the flyer, click here. The best teams -- comprised of homeschool students -- compete for supremacy. Fastpitch softball teams from around the state and beyond converge on Lakeland to test their skills on the diamond. A fastpitch tournament held in Bartow. 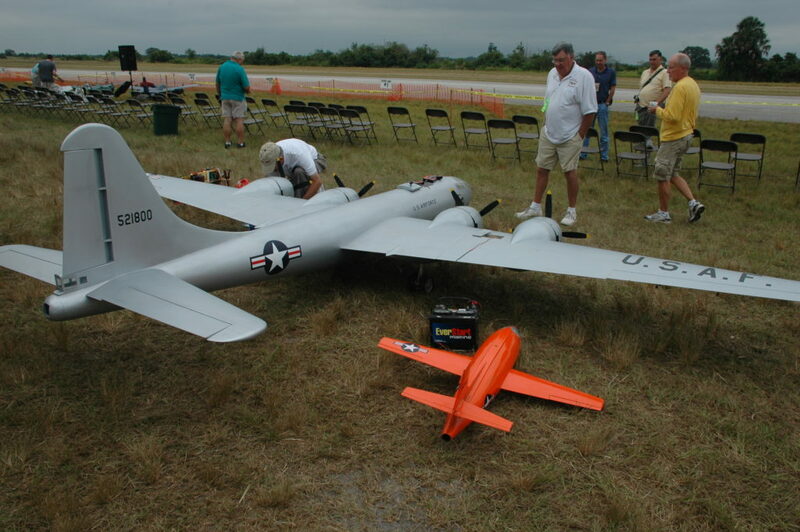 Frank Tiano Enterprises presents the best of the best in large r/c model aviation during this invitation-only event.